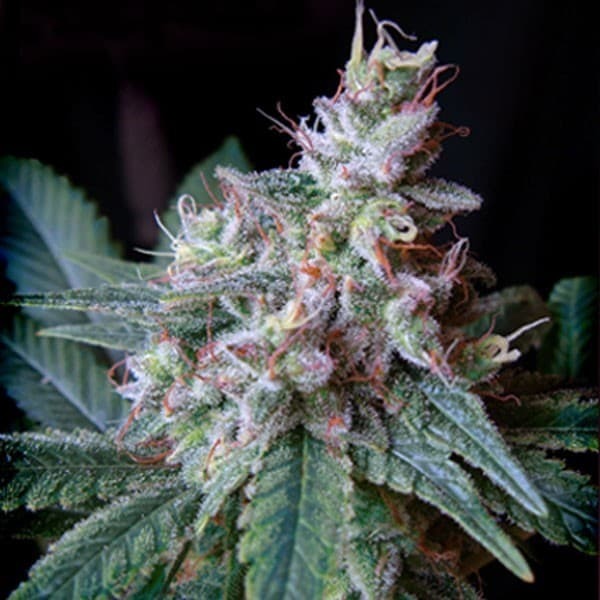 Sour power seeds are a Sativa dominant strain by breeder Hortilab seeds that has won the Cannabis Cup title three times in a row. 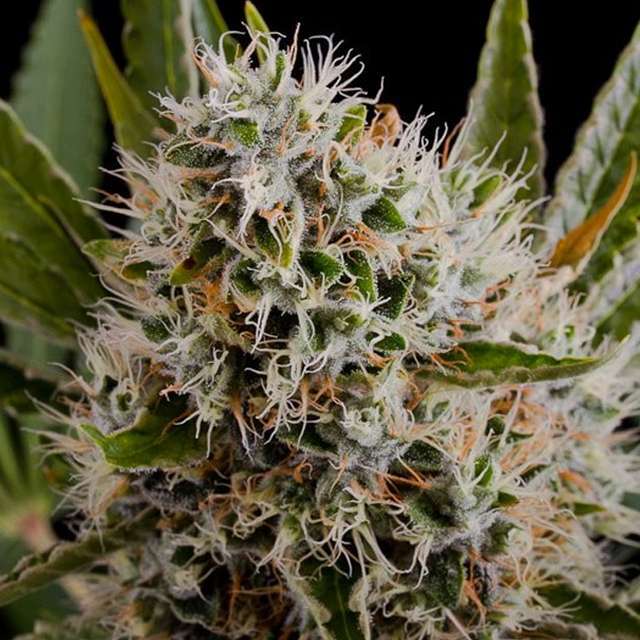 In the very first collaboration with Hortilab Seeds, we crossed Sour power with our Biker Kush (Karma genetics) to get the legendary Sour Power og seeds. 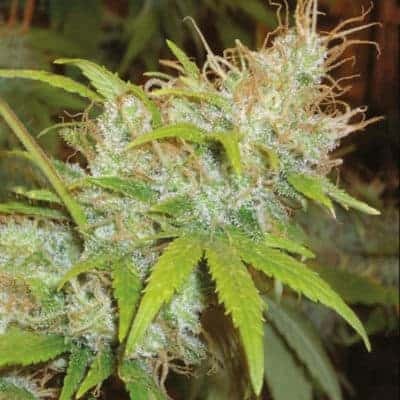 The kush component makes it easy to grow and Sour power provides it the lovely lemony and tangy flavors. 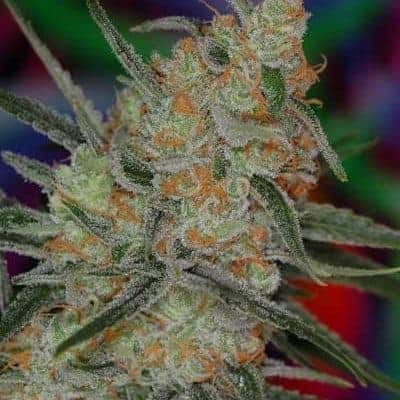 Sour power seeds are a Sativa dominant strain by breeder Hortilab seeds that has won the Cannabis Cup title three times in a row. 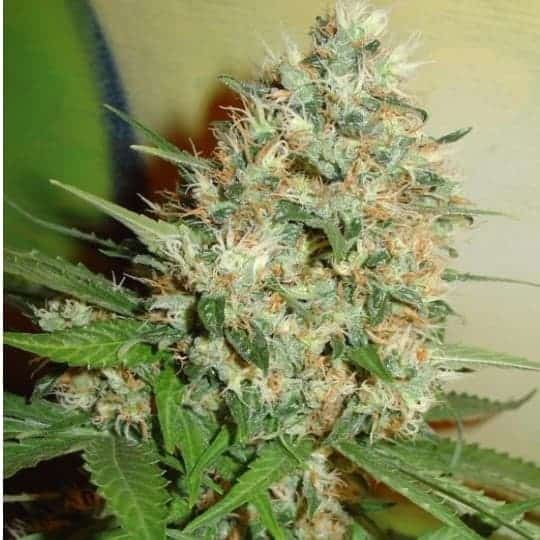 In the very first collaboration with Hortilab Seeds, we crossed Sour power with our Biker Kush (Karma genetics) to get the legendary Sour Power og seeds. 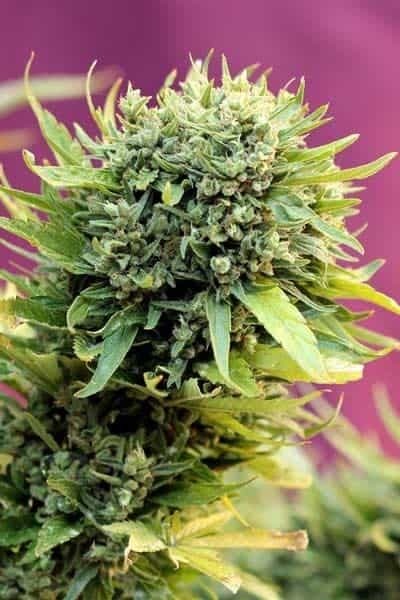 The kush component makes it easy to grow and Sour power provides it the lovely lemony and tangy flavors. 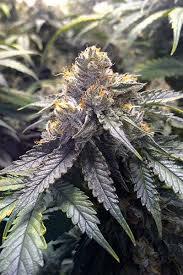 The plant is medium sized and very adaptable to many kinds of growing conditions. 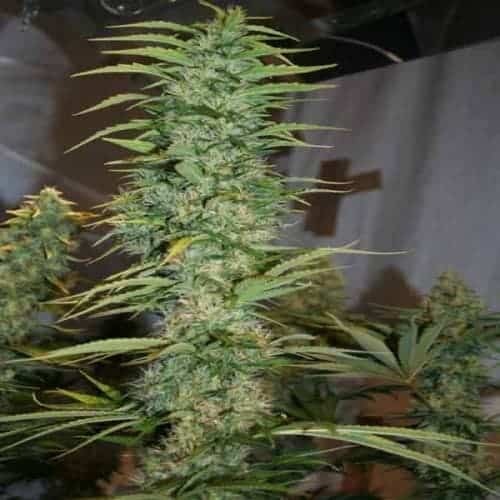 It has been observed that organic cultivation of this strain will reveal the original intense lemony aromas and flavors that are typical kush attributes. 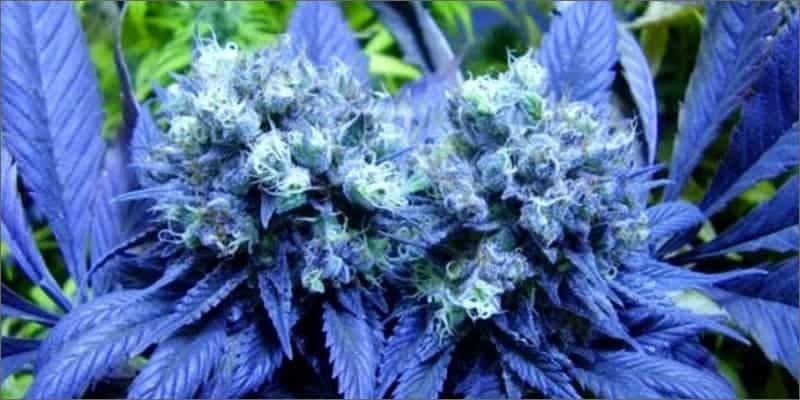 The effects are a high that is strong and long lasting. It makes you feel uplifted and happy as if all the power of the world belongs to you. You will be more talkative and relaxed.